In an interview with the magazine after being told he had been selecting as manager of the year, McDermott described it as “my best Christmas present.” He also explained how he turned the software group into the most valuable company of Germany. And why the best is yet to come. However, he said one thing has been missing in this world of numbers so far: the emotional level. How do people feel about their shopping experience? Do you like the contact with a company? Was the experience pleasant or annoying? ”Customer satisfaction is the deciding factor for business success,“ he said, noting that just a five percent increase in repeat buyers increases profits by 95 percent. McDermott said this explains why SAP has just announced its intent to acquire Qualtrics for $8 billion. He added: “At Qualtrics, we had to strike really fast and resolutely. We recognized the great potential of the company when the founders spoke of going public. The IPO was oversubscribed by a factor of 13. On the capital markets, goodwill would immediately have shot up to 10 or even 12 billion dollars. It was like when Facebook bought Instagram for a billion dollars. The picture platform had 13 employees and zero turnover. Today, their value as part of the Facebook universe is more than $100 billion. “Looking back in a few years, SAP will have reached a whole new level with the Qualtrics deal. We dream and fulfill dreams. That’s the wow factor that distinguishes an average company from a great company. Asked about the fast-growing but highly competitive customer relationship management (CRM) market, McDermott noted that SAP is growing six times faster than Salesforce. “Sure, we come from a much lower base,” he said, “but we are more dynamic and gaining market share. And CRM is not our only success story. With SAP SuccessFactors, we are No. 1 in personnel management with almost 100 million users. 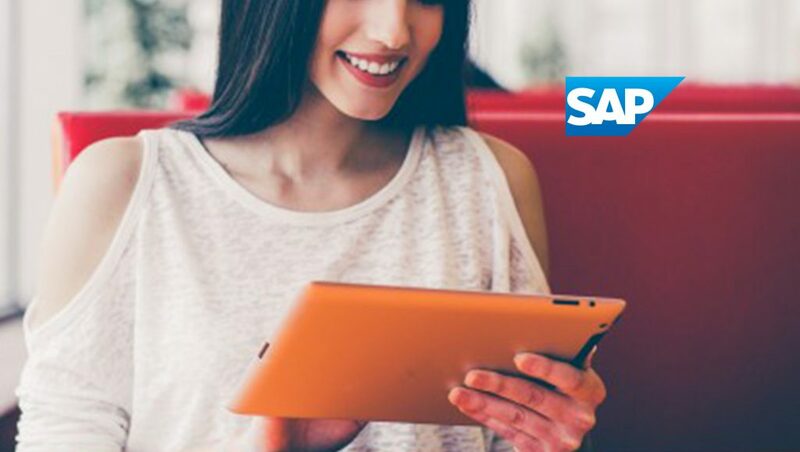 More than 3 million companies all over the world use our business network SAP Ariba with transactions worth several thousands of billions of dollars. We were initially criticized by the capital market for each of these acquisitions. The magazine interviewer also asked McDermott if there was any truth to rumors that he wants to go into politics. “Considering how much my alleged ambitions have been talked about, I should have been a senator in Pennsylvania by now. Two US governments supposedly wanted me, too. None of this has happened yet. But who knows what else will happen? I find public service to very important. And yes, I want my work to make a difference.